DANTA is delighted to announce that Beatriz Lopez Gutierrez will be joining our instructional staff in the summer of 2018. She will be teaching Wildlife Conservation and Sustainability at Osa Conservation‘s Piro Research Station, Osa Peninsula, Costa Rica from July 13-28, 2018. 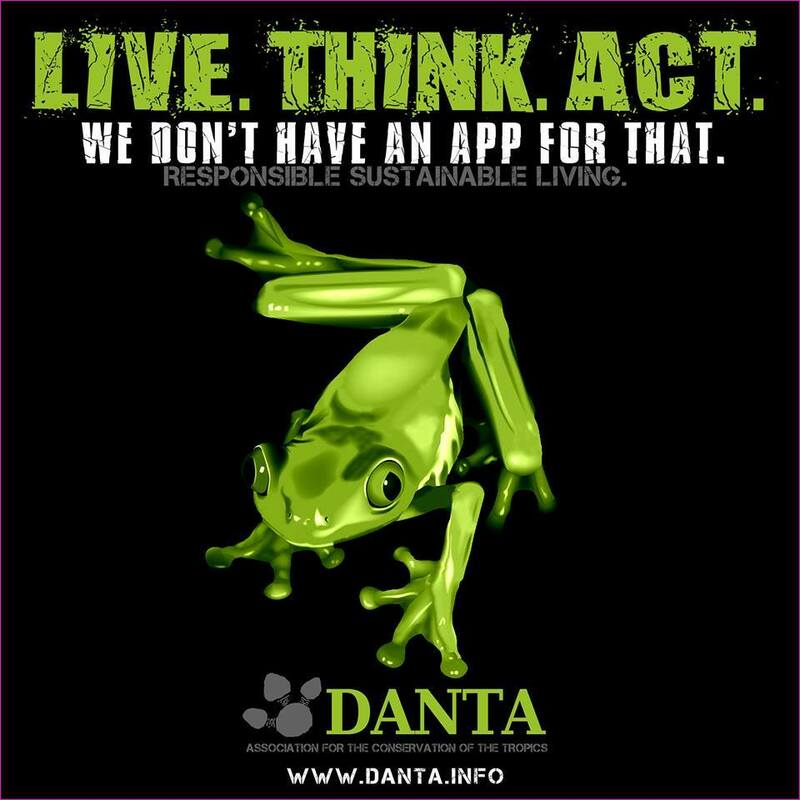 For more information about the program, please visit http://www.danta.info and/or email us at conservation@danta.info. Beatriz Lopez Gutierrez is currently a doctoral student in the School of Forest Resources and Conservation at the University of Florida, Gainesville. Her research combines geospatial approaches (LiDAR, multispectral sensors) and field surveys (camera traps, audio recorders) to model and assess biodiversity and habitat structure and connectivity across tropical forests in the Osa Peninsula, Costa Rica. Bea graduated with an Honours Degree in Zoology at Cambridge Anglia Ruskin University (2009) and completed a Master Research in Biosystematics at the Imperial College London (2011). In addition to her academic life, she has been involved in various conservation and education projects around the world, being experienced in a range of marine and terrestrial surveying techniques, as well as in teaching and educating people, from a wide range of backgrounds and cultures, both in Spanish and English. Her interests lie in biodiversity monitoring, sustainability, education, conservation and development issues in tropical regions, particularly in the Osa Peninsula and Golfito region, Costa Rica, where she has spent the last several years coordinating several ongoing research projects, including water quality and sea turtle conservation, and environmental education at Osa Conservation‘s Piro Research Station and other local institutions and NGOs.